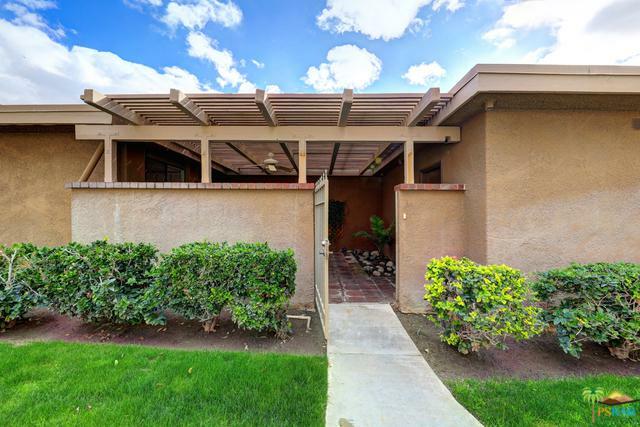 This adorable condo is located in beautiful Sunrise Country Club in the heart of Rancho Mirage. It is an end unit on the golf course with great views. 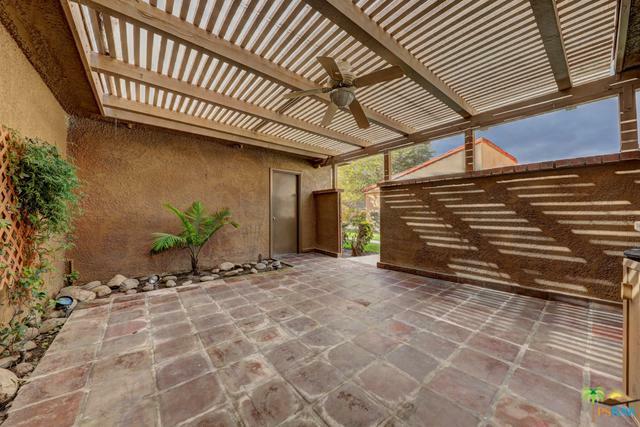 Exceptional tile flooring throughout. The single car garage accomodates a laundry area with room also for a golf cart. 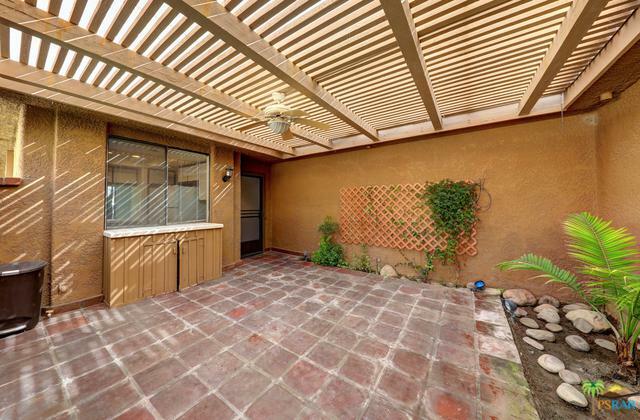 Private enclosed courtyard is perfect for outdoor relaxation. 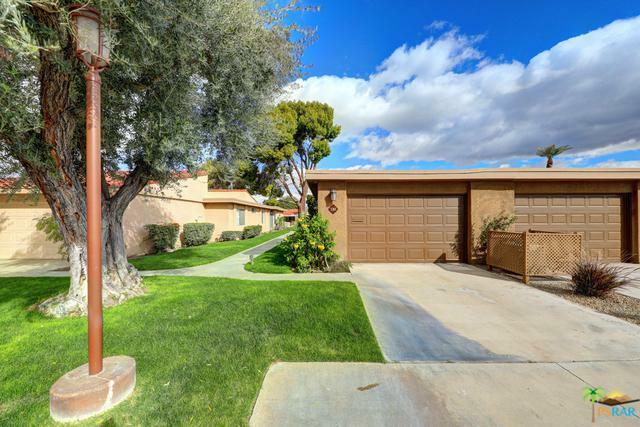 Don't miss this exceptional condo in popular Sunrise Country Club! Close to shopping and fine restaraunts at the River.